The Presidio Purse comes with two different options for printing – at home or at a copyshop. The copyshop version is 30″ by 36″ (76cm by 91cm) and should be easily printed at any copyshop that offers large format printing. Ask for architecture or engineering prints for the best price. The home print version prints on 18 sheets of either 8.5 x 11″ or A4 paper. Make sure that you select “Do Not Scale” and “Auto-Rotate and Center” or manually set the scale to 100% when you print – the exact wording and options will depend upon your computer (“Auto-Rotate and Center” ensures that the image is centered on the page and not smushed to one side). Check that the 3″ x 3″ test square (printed on page 5) is the correct size. The instructions are separate and can be printed or read on your computer or digital device. All 3 files are in pdf format. Pattern: If you print at a copyshop, all you have to do it cut out the solid black lines around the edge of each pattern piece and you’re good to go. If you print at home, you will need to do a bit of cutting and pasting. Cut along all of the solid black lines. These are the edges of the pattern pieces. You will match up the beakers by letter along the grey lines. I like to cut off one side but keep the other so that the pages overlap a tiny bit. Make sure that you do not cut off the grey lines. This pattern was optimized to minimize the number of pieces that need to be pasted together. Fabric: Fold the fabric in half, selvedge to selvedge. The cutting diagrams work for fabrics with nap/directionality, so if you are using a napped fabric (like corduroy) or a directional fabric (like many prints), pay attention to the direction your pieces are facing. For View A, 45″ wide fabric, cut the Front/Back, Handle, Bottom/Sides, and Anchor while the fabric is folded. Then open up the fabric and separately cut two gathered inset pieces. For View B, do not cut the Handle Anchor. Open the fabric before cutting out the handle pieces and cut one each of Handle Top and Handle Bottom. Lining: Cut the Front/Back and Bottom/sides on the folded fabric. Then open up the fabric and cut one each of the Small Pocket, Large Pocket, and Large Pocket Top. Interfacing: For view A, cut two handle and two anchor pieces. For View B, cut the handle top and handle bottom. If you are using a lightweight fabric or one with a lot of drape (see the post on fabric choice), you will also want to cut out two Front/Back, two Bottom/Sides, and two of whichever inset you are using. The diagrams are shown NOT on the fold because most interfacing comes in narrower widths than fabric. 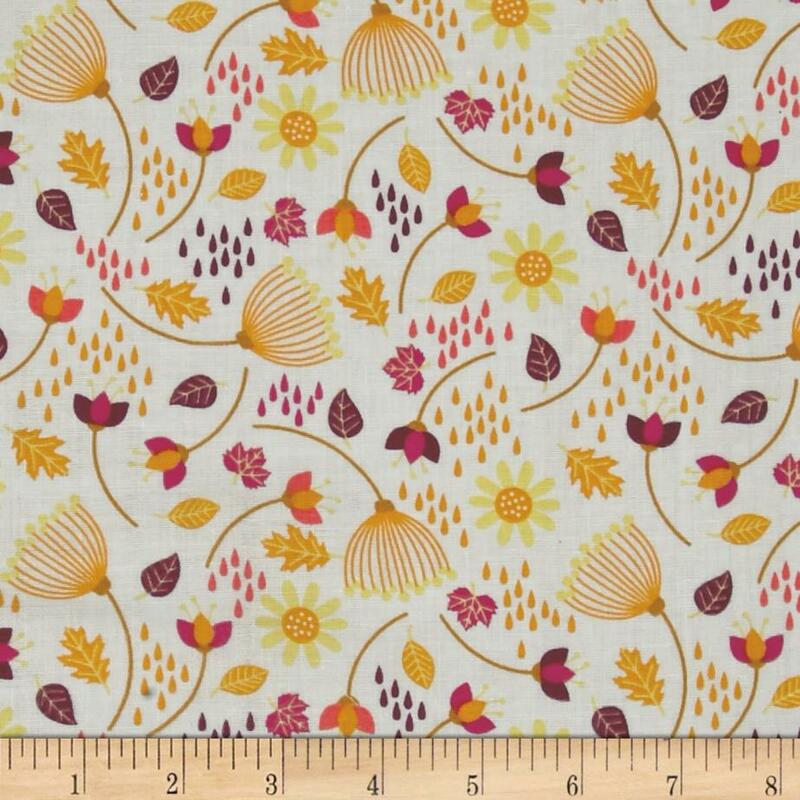 When you lay out your fabric, make sure that you pay attention to grainline. The grainline line marks on the pattern were made as long as possible so that you can easily do so. I use a tape measure to measure the distance from one end of the grainline line to the selvage of the fabric. I then measure the distance from the other end of line and make sure it is the same. When working with pattern printed on standard paper (not tissue), I find it especially helpful to use pattern weights. I have a pretty little rock set (thanks mom! ), but before I had it I used canned goods and office supplies and they worked just fine. Pinning through the paper easily causes distortion which can lead to cutting errors. One final hint about cutting the strap – you’ll notice in the previous picture that the strap is aligned perpendicular to the suggestion on the pattern cutting layout. If you are short on fabric, it is totally an option. If you do switch the direction of the handle, note that any nap or directionality of the fabric won’t line up between the Anchor and Bottom/Sides. 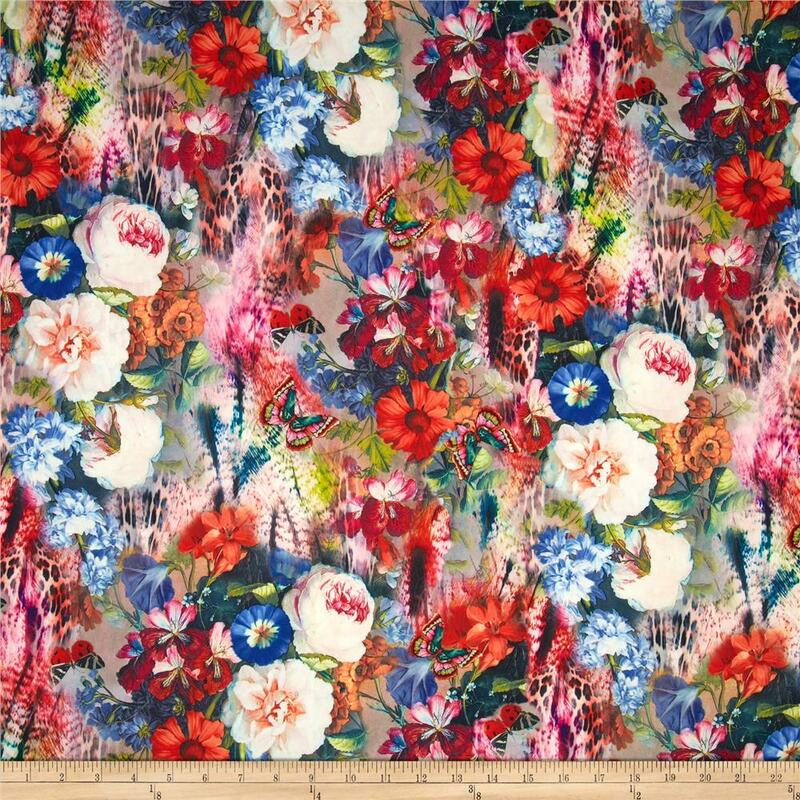 Finally, you will also need to cut two 2″ squares of lining fabric that will be used to finish both ends of the zipper on the Large Pocket and a 2″ x 2 1/2″ square of the outer fabric that will be used to finish the free end of the zipper on the purse body. Here’s the sewalong video talking all about cutting! I decided this bag would look great in matching fabric to my new skirt. Except I don’t have any left over fabric and the shop I got it from is approx 150 miles away. This was probably for the best as I have bags, and things to make, plus I can make bags so I can’t really justify spending money on a pattern for myself. Then my brother, who lives near the shop, invited himself to stay. So I have sent him shopping on my behalf. Assuming he’s not prevented from travelling by flooding I should have the fabric next week, so I’ll have to play catchup. Yay. Red giant polka dot hobo bag here I come…..
Got my fabric and lining cut out. I got a little mixed up because I think you might have mixed up the names of each view in the video. I really appreciate this, though, thank you.